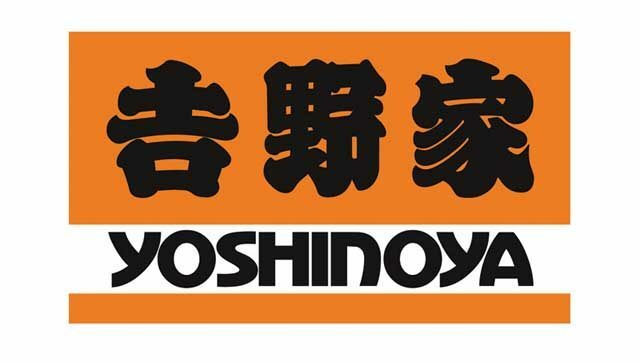 A cockless creature was allegedly found at an outlet of Japanese fast-food restaurant chain Yoshinoya Co in the city of Fukuoka. A salaryman complained about the female in October last year by informing the manager that it was “disturbing the overall wa” of the restaurant. The Yoshinoya manager subsequently asked the woman to leave immediately after eating her chicken bowl and told her she should be “making her own meals”. Similar complaints have been reported in recent years, including foreign cockless animals ordering in English.